Having a diet is not easy. It requires a strong will to exercise and eat healthy food. By preparing some healthy food menus to consume, you already apply simple diet tricks. The diet menus should cover protein, fiber, and healthy carbohydrates. The right amount of nutrients intake can help you to boost the metabolism and make you full all day long. If you’re not sure with the amount of the calorie intake from your food, you can try to use diet menu recipes. 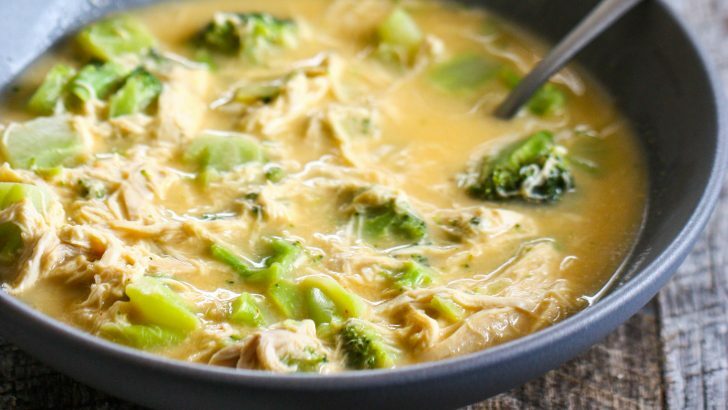 Here are 5 easy DIY healthy food recipes to make for a diet. 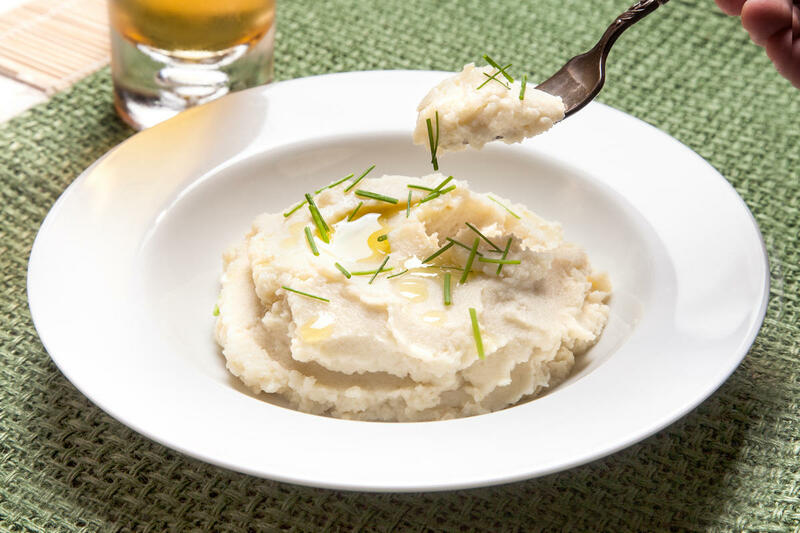 This creamy mashed cauliflower contains low carbohydrate which is good for the diet. This menu should be in your diet list because it is an easy DIY recipe to lose weight. Here is the recipe. Make mashed cauliflower 2 days ahead. Pour water into a medium pot. Add garlic and cauliflower. Cover the pot. Boil the cauliflower florets until they are easily pierced for about 8 minutes. Dry the florets and put them into a food processor. Add butter, milk, 1/2 teaspoon pepper, 1 teaspoon salt. Blend the ingredients until they become purée. Sprinkle the top of purée with chives for finishing touch. Eat it when it is warm. 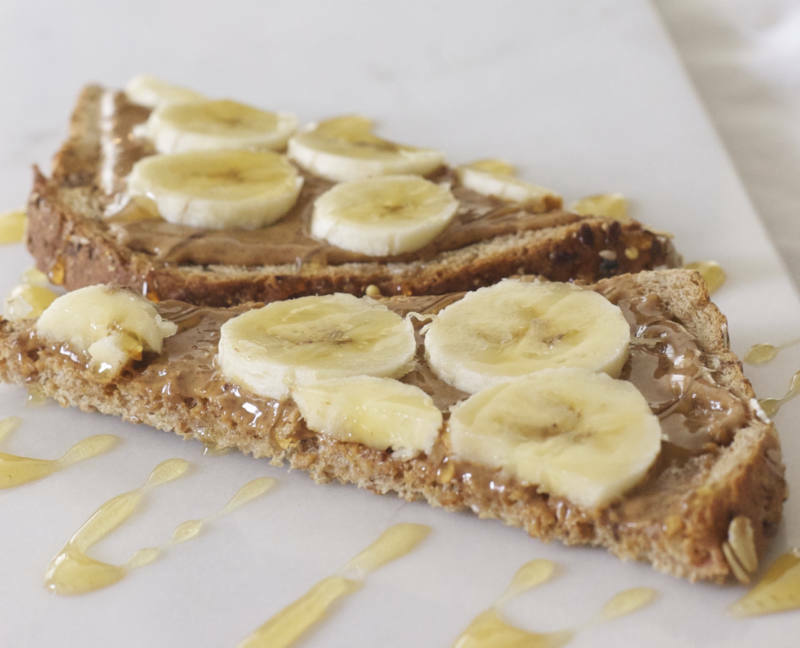 Another healthy food recipe you can eat is banana and almond butter toast. You can make this recipe by yourself. Here is the recipe. Put 1 tablespoon of almond butter on each toasted bread slice. Cover the top of the toasted bread with the slices of banana. Spray 1 teaspoon of coconut sugar and the pieces of chop almonds on the top of bread. Serve while the bread is still warm. 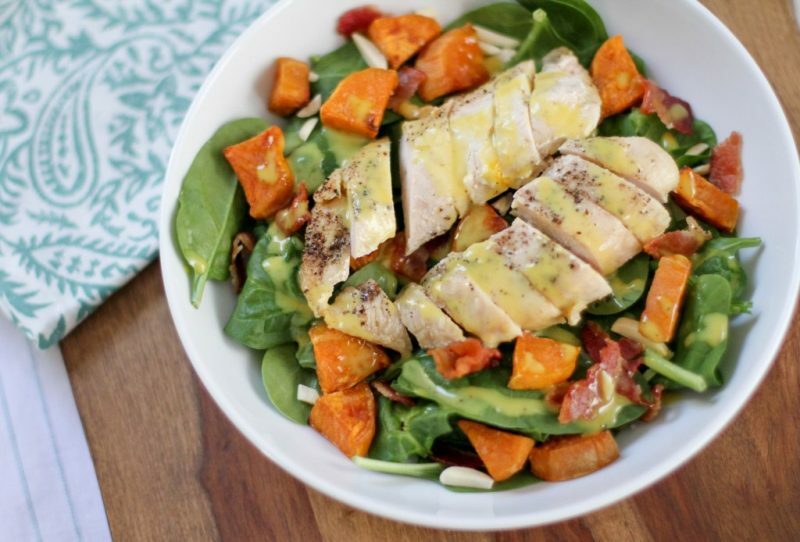 The combination of roasted sweet potato and chicken will make your diet plan work faster. Try to make this easy DIY diet recipe at home. Here is the recipe. Put the slices of sweet potatoes with salt and olive oil on a large rimmed baking sheet. Roast sweet potatoes for about 25 minutes or until they tender. Add rice vinegar, sesame oil, ginger, and pepper. Prepare 4 plates and layer them with mixed greens. Divide rotisserie chicken, sweet potatoes, and avocado. Add miso vinaigrette and garnish the salad with sesame seeds. Enjoy your salad for your meal. 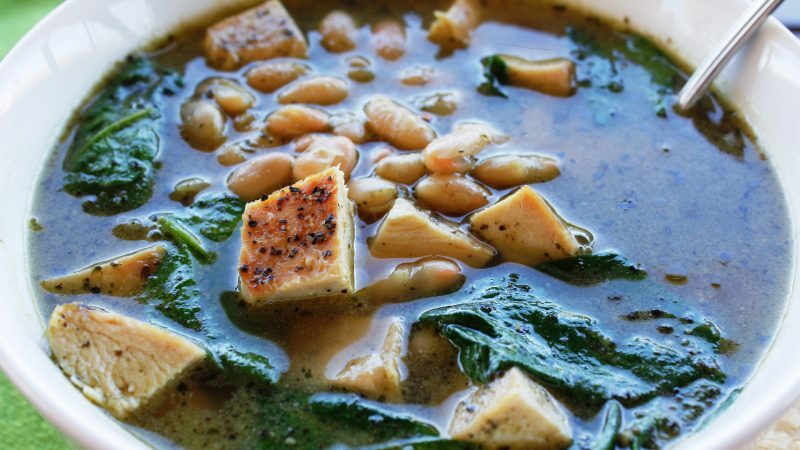 Another healthy food for the diet to consume is chicken and spinach soup with fresh pesto. This menu is easy to make. Here is the recipe. Put 2 teaspoons oil in an oven with medium-high heat. Add carrot and chicken and stir them frequently for about 3 or 4 minutes. Put and stir the garlic for 1 minute. Put the garlic to the broth and boil in high heat. Cut the chicken into pieces. Put beans and spinach to the pot. Boil them until the flavors blend. Mix Parmesan, 1 tablespoon oil, and basil in a food processor. Add little water to the purée. Add the pieces of bite-size chicken and pesto it into the pot. Put the pepper to make the soup spicier. Enjoy the soup if you crave for heavy meals. 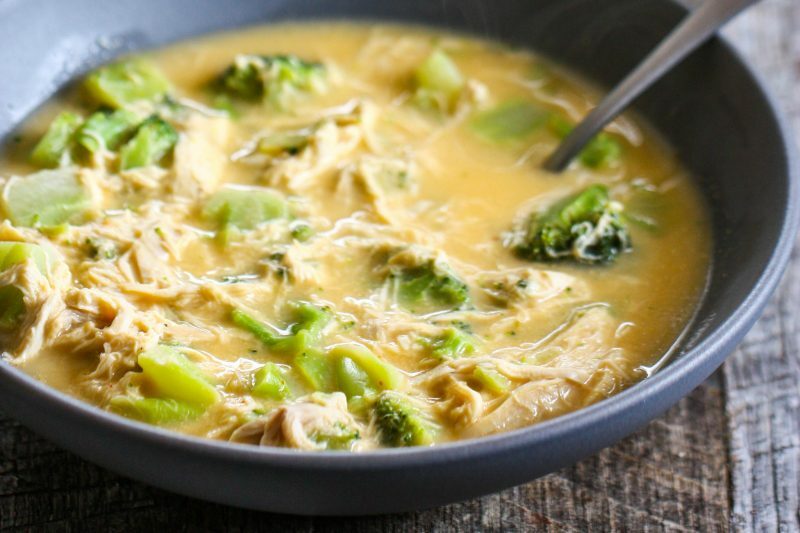 Have you tried making chicken with cheesy broccoli soup for your diet menu? If you haven’t, you need to make it. This is a healthy food to eat every day. Steam parsnips and broccoli. Blend them with cheddar and chicken stock. Sprinkle the purée with nuts. Put salt and pepper on the chicken, bake with lemon juice on top. Enjoy it as your post-workout meal. Thus, 5 easy DIY healthy food recipes to make. Combine these diet menus to shed some pounds and adjust your calorie intake to your body. Good luck!